JP Joubert Attorneys Inc is a niche litigation and commercial law firm. Since its inception in 2011 our firm has grown from strength to strength and has become a renowned establishment for providing professional, efficient and personal legal services in the Helderberg and beyond. We have a wealth of experience to assist our clients with litigation in the High Court, Regional Court, Magistrate’s Court as well as other forums. Through time and experience we have also built up a network of exceptional specialists in the form of Advocate’s, Attorneys, other legal experts and professionals with whom we work on a daily basis. -	Resolving tax disputes and assisting with SARS dispute resolution procedures. -	Criminal Court appearances and trials. -	Driving under the influence / drunken driving (DUI). 2. Drafting of Transfer documents such as Deeds of Transfer, Power of Attorney to Pass Transfer, Application for Certified Copy of Lost Title Deed, etc. Our firm offers expert advice on the drafting of trusts. 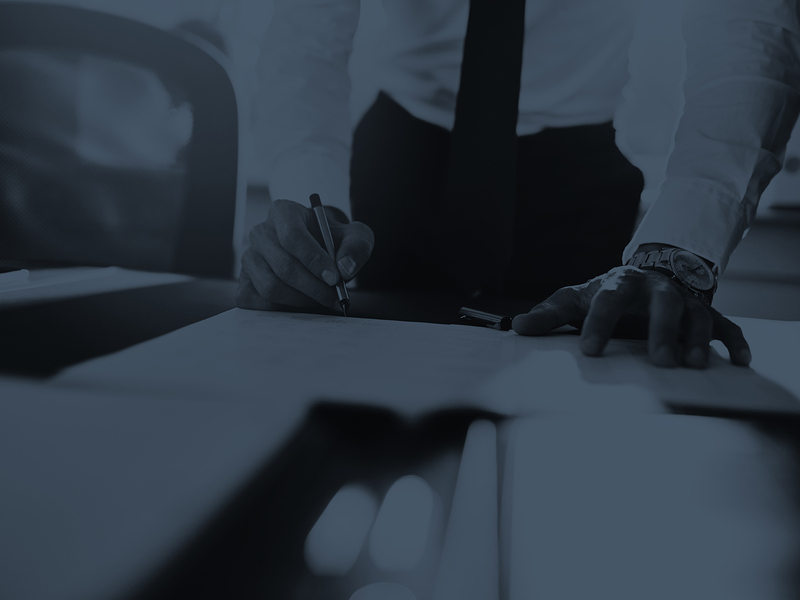 We are furthermore well versed on the procedures and requirements in the Masters office and can therefore assist you with all trust related matters. We can assist you with first applications for liquor licences, the transfer of liquor licences as well as applications for temporary or special event liquor licences. Our team is well equipped and ready to assist you. In this regard, we will provide you with a professional and personal service in navigating the often daunting legal world. JP Joubert grew up in the Helderberg and obtained his LLB degree from the University of Stellenbosch. He then joined Heunis & Heunis Attorneys in Somerset West, where he completed his articles. JP continued his professional career at Heunis & Heunis where he became a director of the firm in 2007 and headed the litigation department. 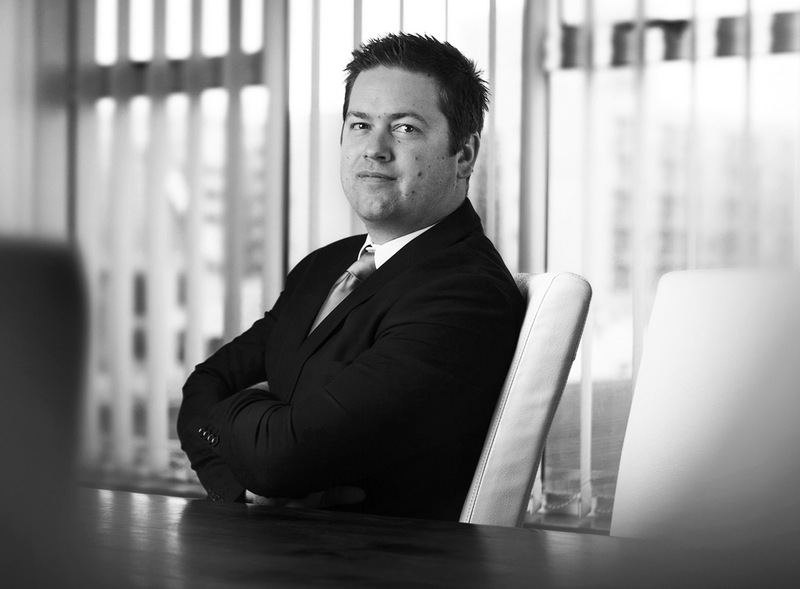 JP left the firm in 2011 to establish JP Joubert Attorneys. JP is also a consultant at Karel Brink Attorneys. Herman grew up in Durbanville and matriculated from Durbanville High School. Herman also studied law at Stellenbosch University and enjoyed student life at Dagbreek Men’s residence. After Herman graduated with his LLB degree from the University of Stellenbosch he commenced his articles of clerkship under the well known Serf Hurter of A S Hurter Attorneys in Cape Town. Upon completion of his articles, Herman was admitted as an attorney of the High Court of South Africa and took up employment as a professional assistant at Heunis Law Group. 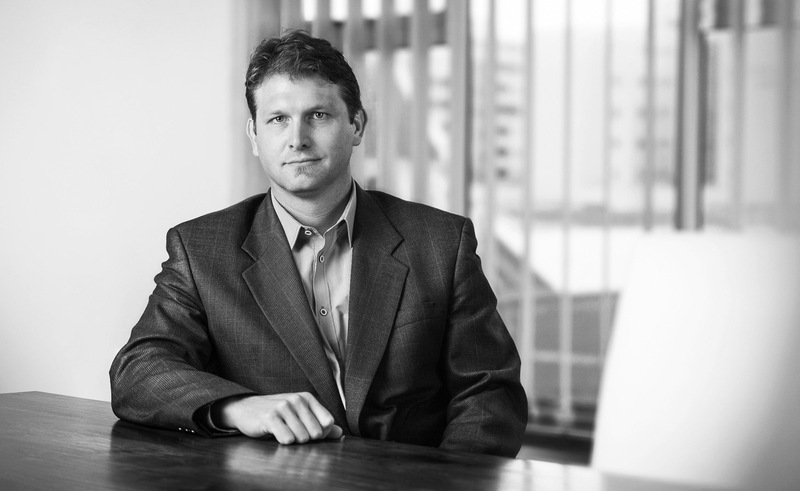 In 2011 Herman joined JP Joubert Attorneys. Mr Brink is our consultant and is an experienced litigant in all branches of the law. 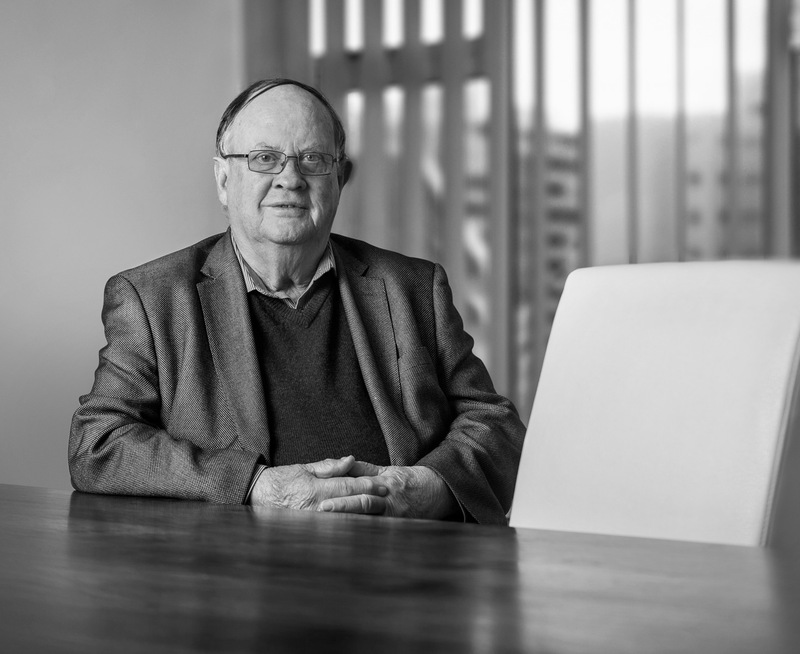 Mr Brink completed his articles of clerkship at Rosendorff Attorneys in Bloemfontein in 1964 where he served as Professional Assistant until February 1965 before taking up Partnership at the firm. Mr Brink left Rosendorff Attorneys in May 1985 to join Jan S De Villiers Attorneys as a Partner where he remained in this position for nearly 23 years. During this time Mr Brink was the mentor to many successful advocates, attorneys and other legal professionals. In 2008 Mr Brink joined the firm Heunis Law Group as a consultant. Mr Brink and JP worked closely together in the litigation department. 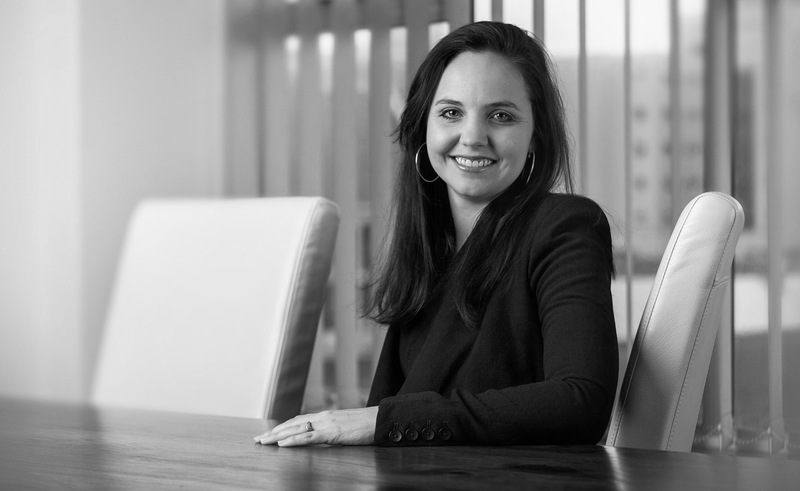 In November 2009 Karel started his own firm in Strand which works in association with JP Joubert Attorneys Inc. and Boy Louw Inc.
Bridget matriculated at El Shadai High School and thereafter graduated from Stellenbosch University with her LLB degree. She is currently furthering her studies at UNISA for her Masters degree in Tax. Bridget completed her articles of clerkship under JP and was admitted as an attorney of the High Court of South Africa in 2012. Copyright © 2017 JP Joubert Attorneys INC | All rights reserved.